Broken equipment costs you money, makes customers upset about the quality of (or lack of) the food they are receiving, and creates headaches. Owl Ops gives you the tool you need to keep your equipment working as hard as you do. 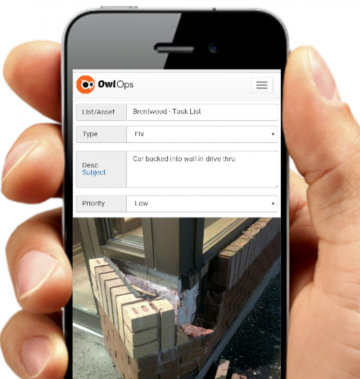 Eliminate miscommunication with Owl Ops easy-to-use app. 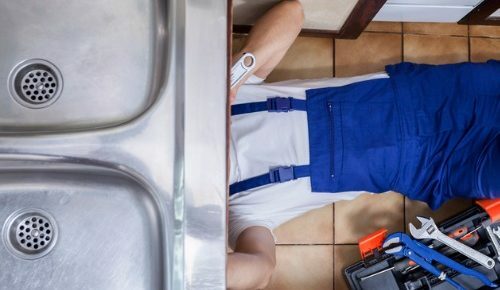 In the same amount of time it takes to phone, email, or text your maintenance team, your entire team can be in the loop and part of the resolution. 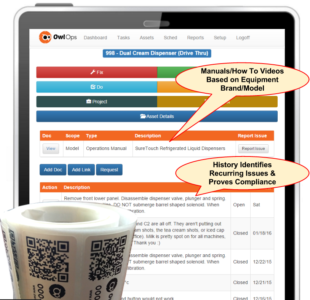 From equipment history, costs, time spent on repair, operation and parts manuals, and more; Owl Ops gives you the information you need when and where you need it. Most issues can be overcome by following the manufacturers preventative maintenance or cleaning schedules. 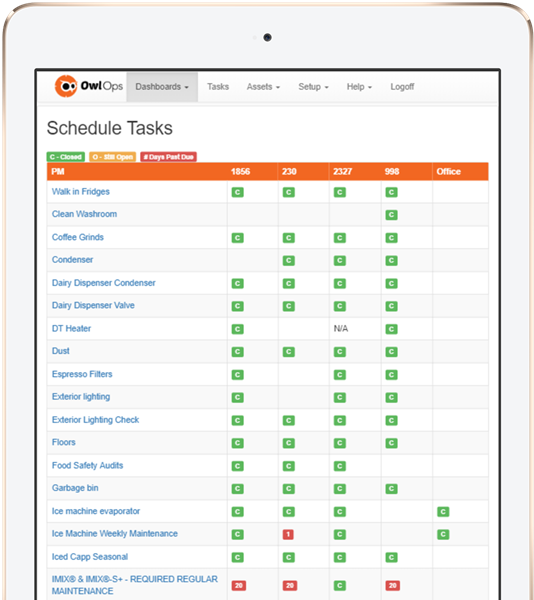 Owl Ops provides easy access to our Schedule Templates to automatically inform your team when equipment needs cleaning/PM.